and memorable occasion. Mates are there to help create these one of a kind experiences. We'll help you find the perfect venue. 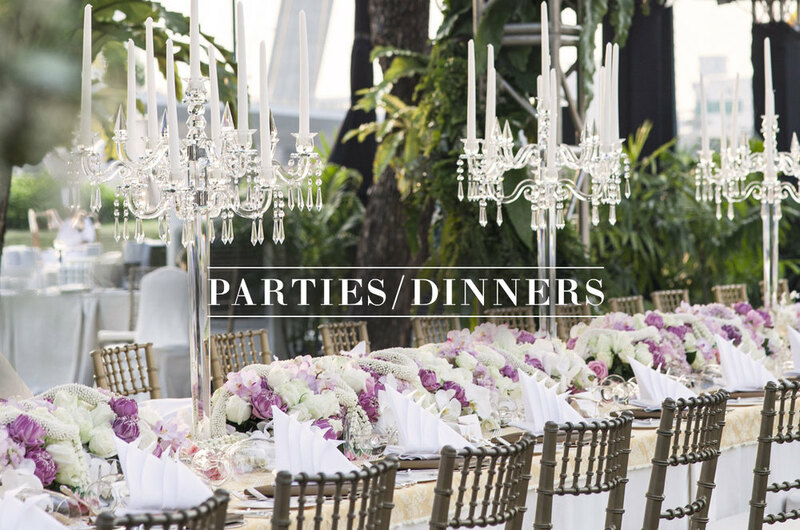 Sit down dinner, reception or stations, the options are endless. you can just sit back and enjoy your party. we can create formal, elegant parties as well! to help you make your night even more special!